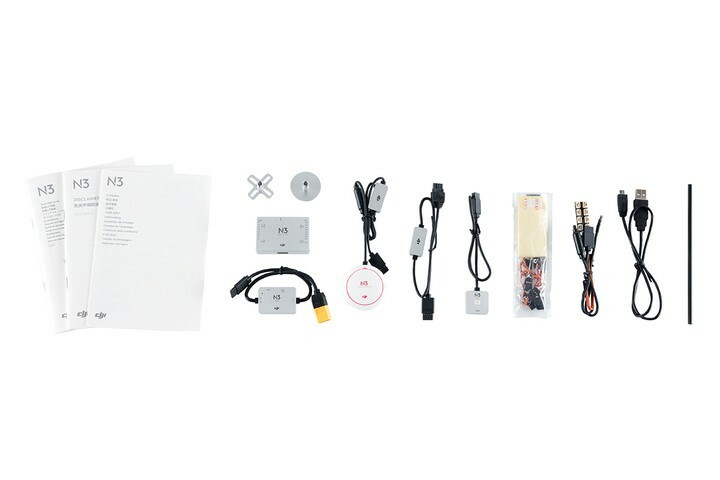 The DJI N3 Flight Controller has been tailor-made for use in both the hobby and industrial flight environment. 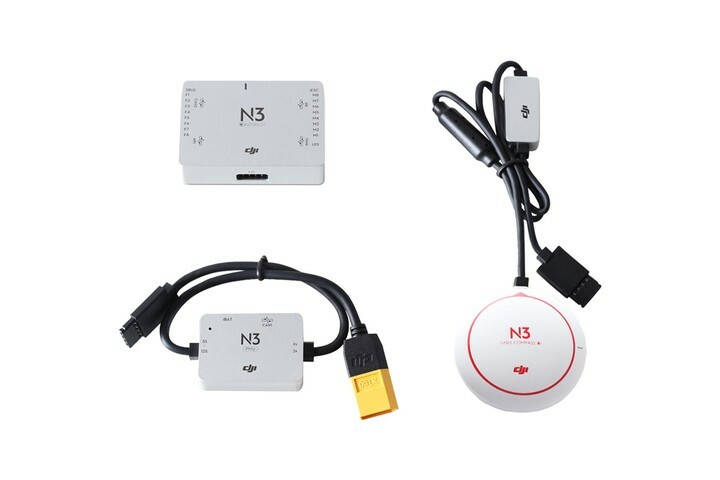 The DJI N3 has updated algorithms to allow hobby pilots access to a robust flight controller, the N3 flight controller is also compatible with the DJI professional remote controllers and receivers. 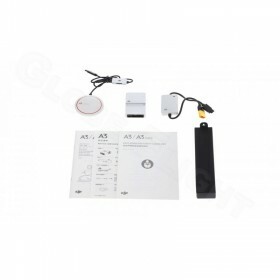 This allows the pilot access to information on DJI’s Intelligent ESC, DJI GO, Lightbridge 2, Datalink Pro and iOSD. 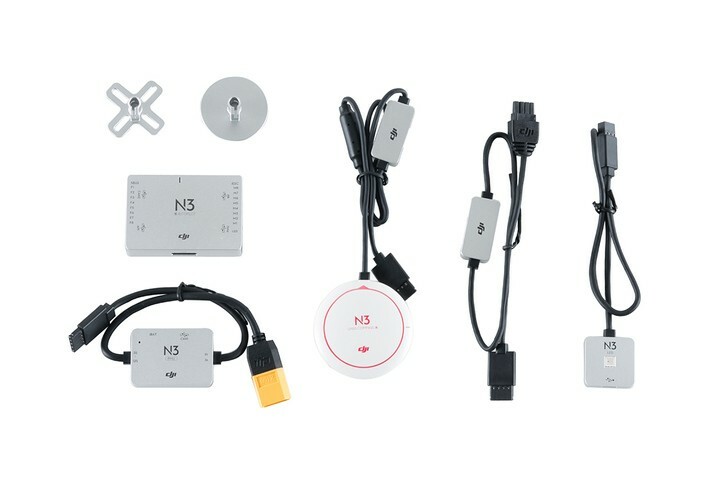 The N3 Flight Controller offers a high level of integration, it will connect seamlessly with DJI’s Zenmuse series of gimbals and cameras, providing instant access to a whole host of flight applications. 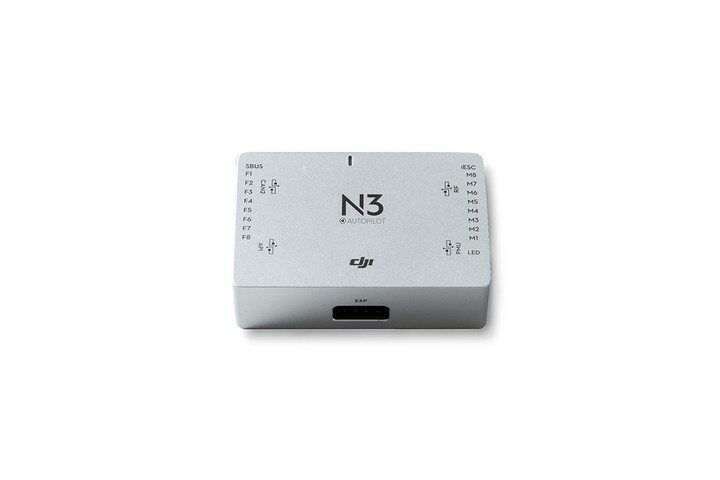 Compatibility with the DJI Assistant 2 provides more possibilities for a multitude of industrial applications using DJI’s Onboard and Mobile SDK, the N3 is ideal for hobbyists and professionals looking to create custom software solutions quickly and easily. 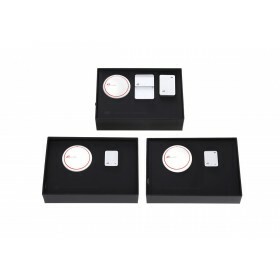 With Dual IMU redundancy (The dual IMU redundancy system is upgrade-able via the A3 Upgrade Kit, creating an IMU and GNSS redundant frame, boosting overall stability and reliability. It detects external GNSS or IMU unit failure, switching to internal units seamlessly to ensure consistently high performance and safety.) 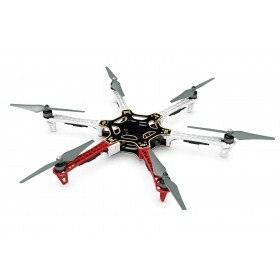 the N3 Flight Controller delivers robust flight control, algorithms monitor for and defects or IMU failure during flight, automatically switching over to a backup unit while maintaining flight control and safety at all times.The N3’s outstanding vibration dampening system supports a wide range of flying platforms, from lightweight consumer drones made for racing to heavier industrial drones such as the S1000+. All of these features come together to provide the best flight performance and better reliability. 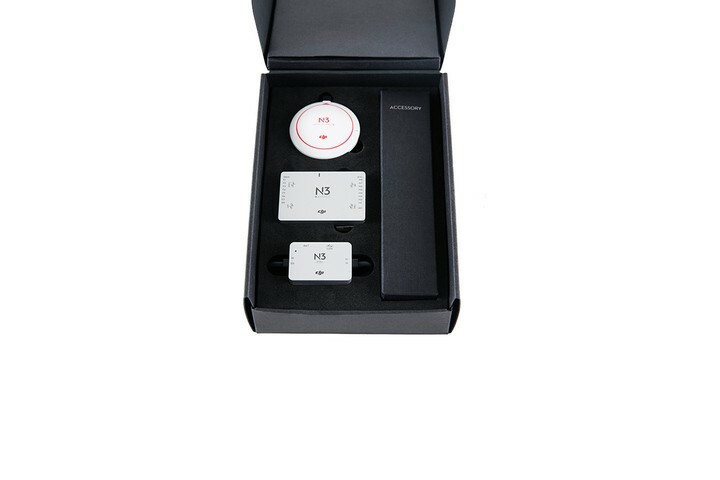 The N3 Flight Controller has a built-in 8GB Industry Black Box, this will automatically record every detail of the aircraft’s flight, enabling you to monitor flight data and fine-tune the aircraft in real-time. With DJI’s Assistant 2 data viewer, troubleshooting and flight performance analysis have never been easier. When in Sports Mode, the N3 can fly an aircraft at a maximum attitude angle of up to 45°, displaying flexible control for the ultimate thrill of flying at speed. Aircraft maneuverability is maximized in Sports Mode and can be adjusted manually in GPS and Attitude mode. 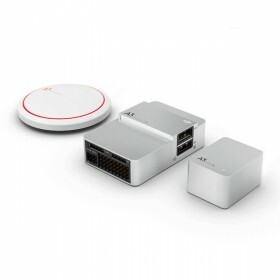 Parameters such as maximum attitude angle, ascending or descending speed, angular velocity and so on, can be easily adjusted via DJI’s Assistant 2, further adjustments can be made on the remote controller stick sensitivity, the sensitivity can be adjusted easily using the EXP Curve to fine tune the system to the way you want it. DJI GO, iOSD, DATALINK PRO, Zenmuse series, Ronin series, X3, X5, X5R, Z15, Ronin-MX, DJI propulsion systems, S900, S1000, S1000+, etc.